RTW Marketing Manager, Ms Dawn J. Callwood, was quoted in the statement saying, Kellogg launched an investigation with the third-party manufacturer who produces Honey Smacks immediately after being contacted by the Food & Drug Administration (FDA) and Centers for Disease Control (CDC) regarding reported illnesses. According to the CDC, use or consumption of products contaminated with Salmonella may result in serious illness. It can also produce serious and sometimes fatal infections in young children, frail or elderly people and others with weakened immune systems. Healthy individuals infected with Salmonella can experience fever, diarrhea, nausea, vomiting and abdominal pain. The illness usually lasts four to seven days, and most persons recover without treatment. 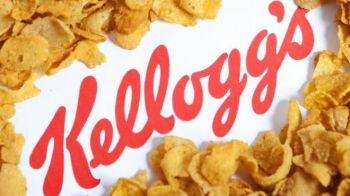 In rare circumstances, infection with Salmonella can result in the organism getting into the bloodstream and producing more severe illnesses. 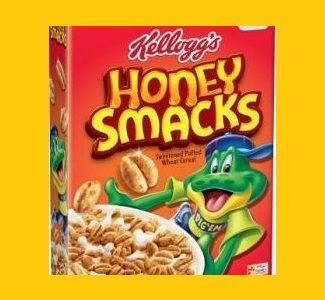 According to RTW Marketing Manager Ms Callwood, internal checks have identified Honey Smacks 15.3oz packaged, in which affected products have been removed and place under quarantine pending destruction.